The upcoming International Geneva Motor Show will surely bring tons of new models for automotive enthusiasts to drool over. 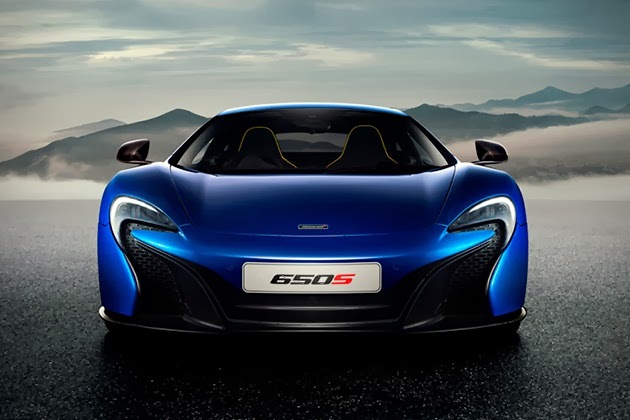 The McLaren 650S is one of those drool-worthy models, and thankfully we get to see this beauty in all its glory weeks ahead of the show. 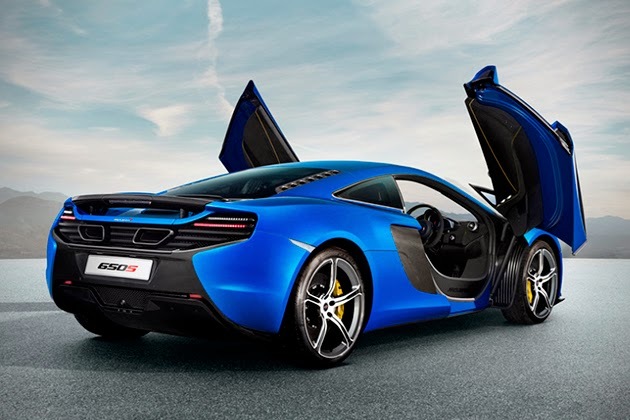 The 650S is equipped with a M838T twin-turbo V8 engine that pumps out 641 horsepower (650PS – hence the name), and while the exact torque output is unknown at this time, we are told that it will be in the vicinity of 450 to 500 lb-ft of torque. 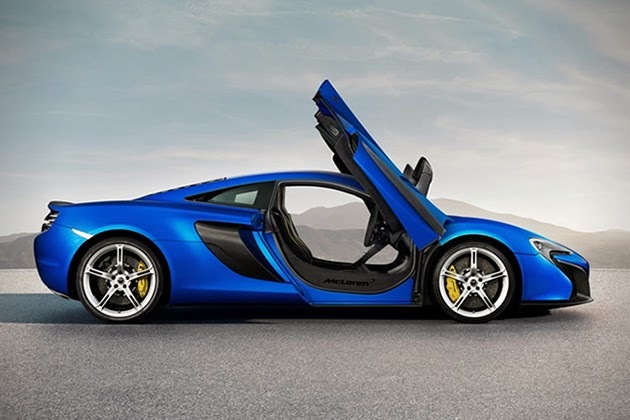 As for styling, the 650S takes on inspiration from the iconic P1 upfront, with the upgraded LED headlamps of course, while the rear end of the vehicle is a nod to the McLaren MP4-12C. 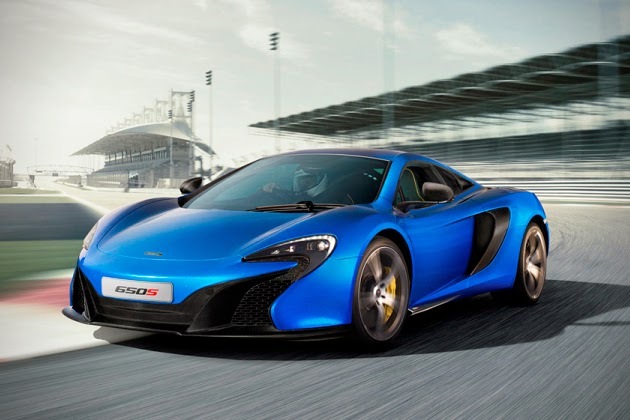 It’s also worth noting that this supercar will be packed with the brand’s ProActive Chassis Control (PCC) suspension system which lets drivers experience the full capabilities of the 650S both on the track, and during their daily commute to the office. The vehicle is slated to hit dealers this coming Spring season.